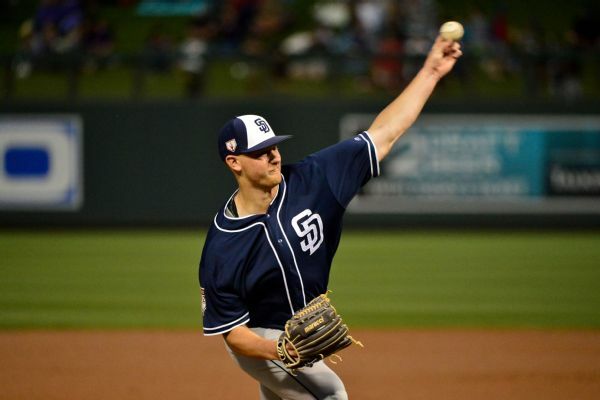 Left-hander Eric Lauer will be the Padres' Opening Day starter for Thursday's game against the Giants. Manager Andy Green said Lauer was chosen because his normal day to pitch falls on Thursday. 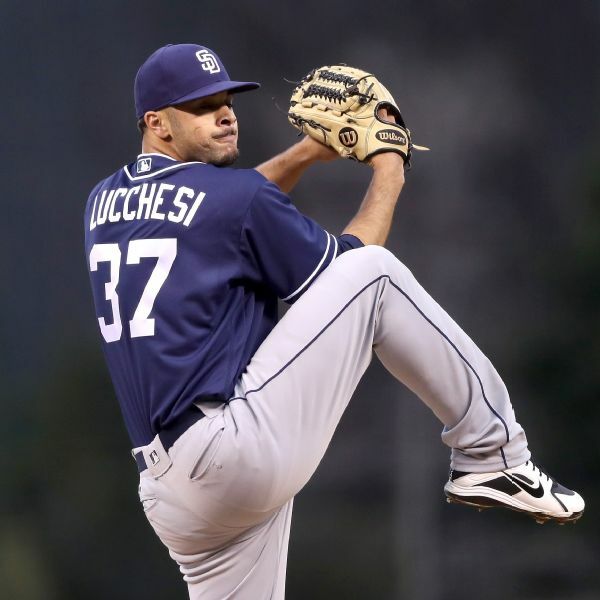 The San Diego Padres have placed rookie left-hander Joey Lucchesi on the 10-day disabled list with a strained right hip. 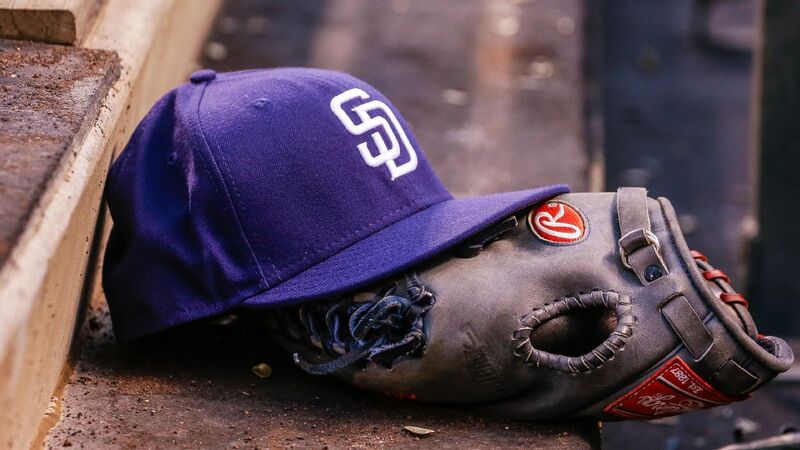 The rebuilding San Diego Padres will get their first real look at one of their hotshot pitching prospects, Joey Lucchesi, earlier than originally expected.